Report: Audi to expand diesel lineup for U.S. According to a recent report by Edmunds Green Car Advisor, Audi of America plans to vastly expand the company's clean diesel lineup for U.S. consumers. Audi of America CMO, Scott Keogh told Green Car Advisor that Audi "will more than double our existing diesel portfolio in the next year or so." 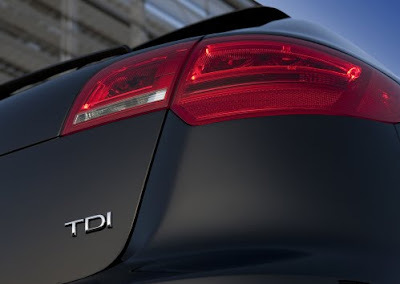 Although Keogh would not specify which TDI-powered vehicles would be available, the report noted Audi of America spokesman Brad Stertz commenting that in the past, Audi was "looking at the possibility of TDI for the A8, A6 and A4," all contingent on "working through packaging of the TDI equipment in different models, emissions, and other regulatory testing." So this leads us to a question for our American readers. What TDI-powered Audi vehicles would you like to see available in the U.S.? Let us know by commenting below. Click here to read the full report at Green Car Advisor.